A water main break in downtown Paterson prompted the relocation of two academies — Harp and Silk City — on Monday morning. Almost 400 students are affected by the relocation. 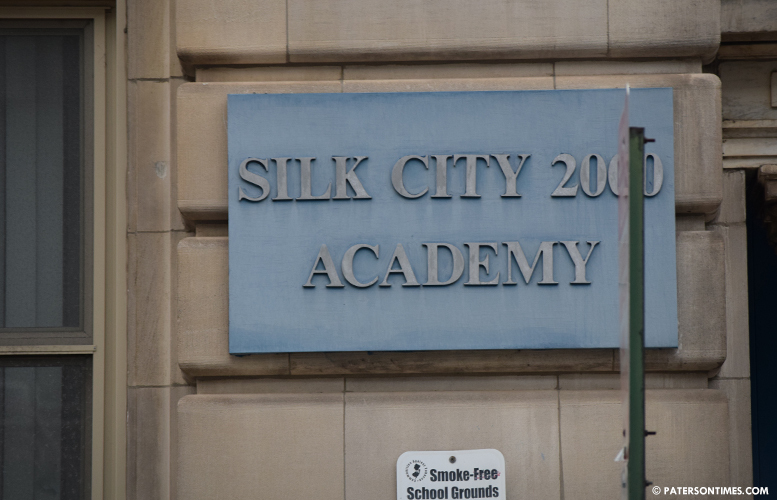 278 students at Harp Academy and 109 at Silk City Academy. Students and staff from Silk City were relocated to the Great Falls Academy at 350 Market Street and students from Harp Academy were relocated to School 2, according to the school district. Passaic Valley Water Commission is at 153 Elision Street, site of the main break, making repairs.